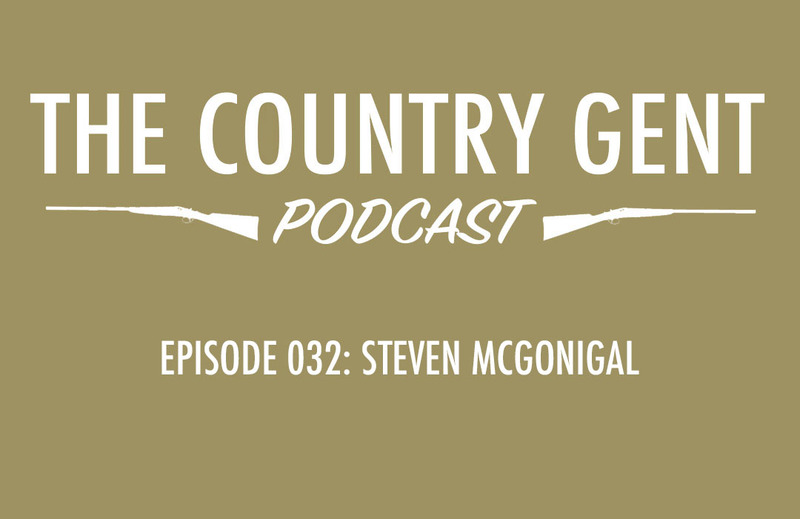 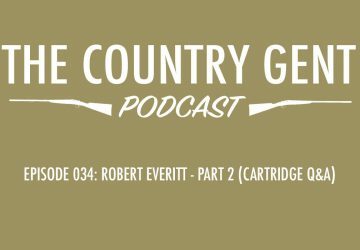 In this episode of The Country Gent Podcast, our guest is Steven McGonigal – professional rabbit catcher and longnetter in Ireland. 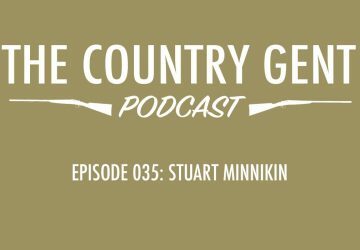 Steven tells us about his professional life in rabbit control and also his personal interests in wider fieldsports and working his dogs. 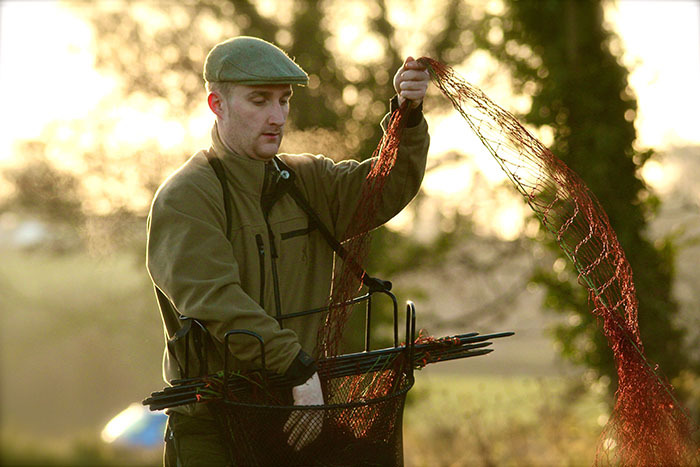 Find out more about Steven via his website and if you’re interesting in reading his book, it can be found on Amazon.